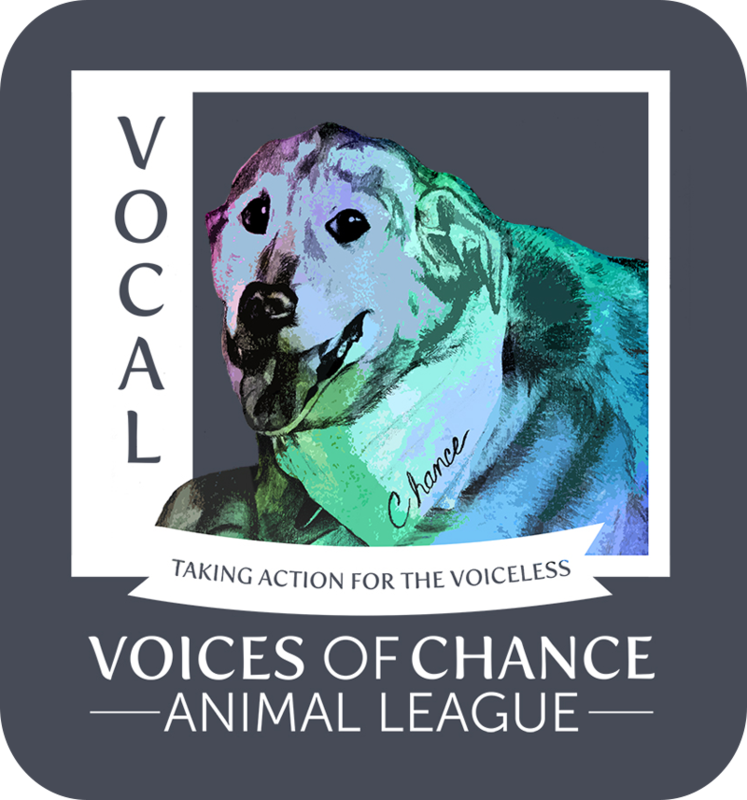 Voices of Chance Animal League (VOCAL) is dedicated to the loving memory of Chance. Chance was an elderly, abandoned, lab-mix that was living her last days at a shelter. She was adopted by the Wyches, the founders of VOCAL, and lived her last five incredible years loving and being loved by her adoptive family. 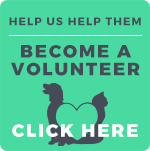 VOCAL is a non-profit organization with a team of devoted animal advocates. Through our community outreach efforts we regularly observe a great need to provide assistance to the many chained & neglected animals we see so often. Train Them, Don’t Chain Them. Life On A Chain Is No Life At All! 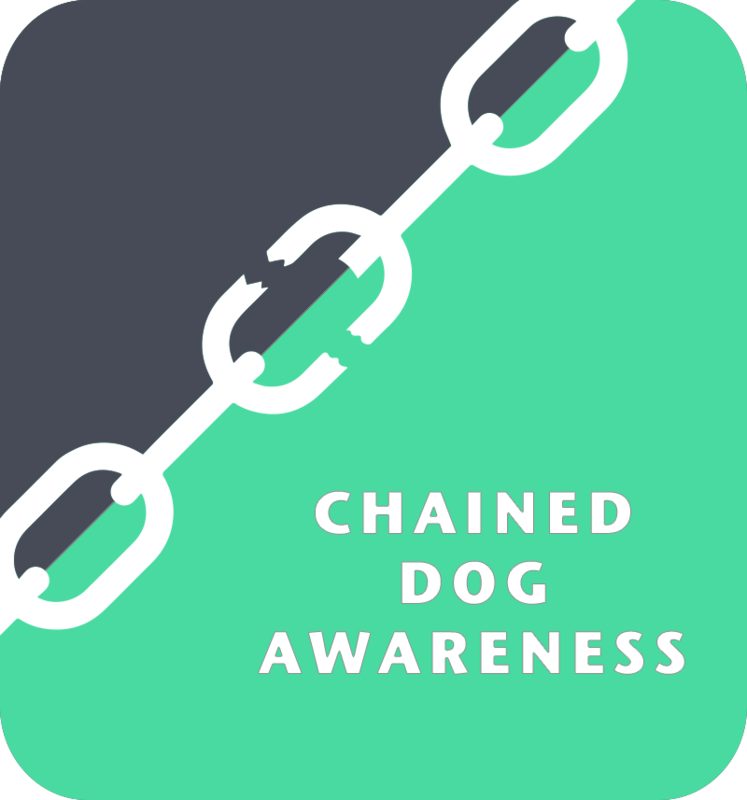 Our Breaking the Chains Program is designed to provide free fencing, doghouses & indoor kennels for dogs living their lives at the end of a chain. We can provide safe, humane alternatives to low income families in Leon County, allowing their dogs the freedom to run and play, sometimes for the first time in many years. Our outreach volunteers work with the families to promote understanding of a more compassionate way to care for their animals. 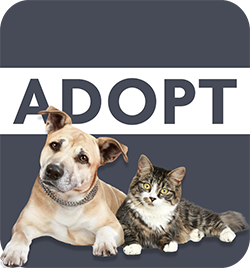 We believe encouraging responsible animal care with an emphasis on spay and neuter greatly reduces over-population and neglect. 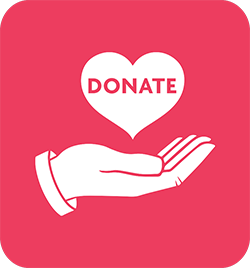 VOCAL provides these needed services through fund raising events set in place by our dedicated volunteers and through donations by both corporate sponsors and individuals that believe in our mission. Together we can be their voice!